Kids’ rooms continue to trend toward higher-end, more versatile designs that are capable of growing alongside the child. We spoke with interior designer Traci Zeller who offered her expertise on the modern day kids’ room. Kids’ bedrooms are often, by necessity, multi-purpose spaces. Of course, the primary purpose of a child’s bedroom is a place to sleep, but that bedroom may also function as a child’s home office, library, play room and perhaps even media center. For that reason, flexible storage solutions are key for kids’ rooms. A desk can easily double as a bedside table or a vanity. Kids are growing up faster and faster these days. Parents and kids are less interested in age-specific, theme-y rooms, and more interested in designs that can grow and evolve as the child does. 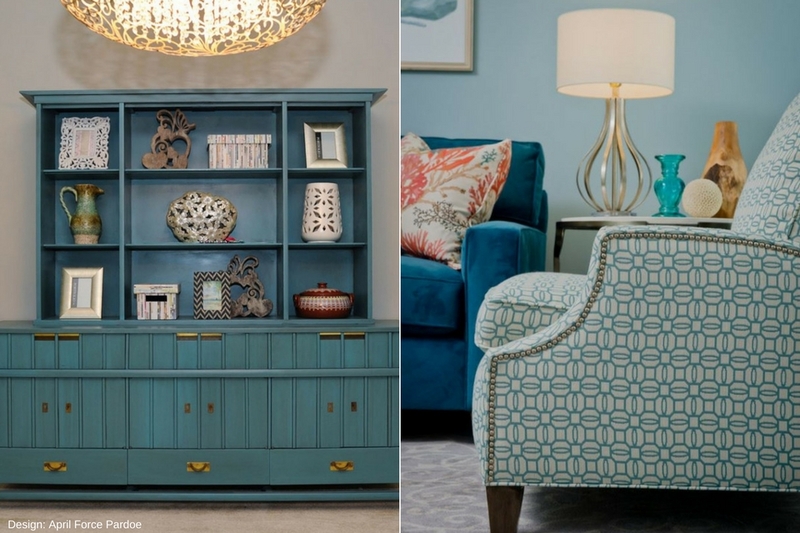 It makes so much more sense to invest in high quality furniture, for example, that is appropriate from the toddler to the teenage years, rather than spend money on flimsy pieces that will barely survive elementary school. Another way is to utilize patterned fabrics that can adapt to a child’s changing preference of color or character or creature. While staple palettes (pinks for girls and beiges for boys) continue to be a consistent request, light and white walls have become increasingly popular within kids rooms, as a flexible backdrop for the ever-changing preferences of a child. 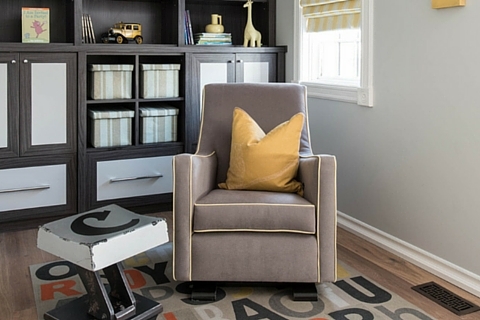 Carpet remains a popular choice for kids’ rooms, due to its warm, comfortable and safe nature. For wall-to-wall carpeting, styles that mimic the look of natural fibers and stone will be gaining popularity in 2017 – a trend that’s reflective of increasingly popularity of incorporating organic and natural materials into design. Diamond Sun by Bigelow offers the look of natural fibers, with the softness and stain-resistance of one of America’s top performing carpet brands. Our favorite colors for kids rooms: Sandcastle – a warm, jute-like beige, and Icebreaker - cooler taupe tone (pictured above, 2nd and 3rd swatch from top). Coastal Cruiser by Tigressa H2O showcases beautiful color striations that mimic the looks of natural materials like wood and stone, in a durable waterproof product fit for kids. Our top color choices: Nickel Dust – a cool slate color with hints of rose, and Cobweb – a warm wood-like tone (pictured above, 1st and 4th swatch from the top). Traci Zeller is an interior designer and owner of Charlotte-based Traci Zeller Designs. Crisp lines, classic sensibilities, and chic palettes are the cornerstones of the Traci Zeller Designs’ aesthetic. Traci’s signature style brings a fresh, modern approach to tradition. In her interiors, neutral palettes are brought to life with chic pattern, texture, and color. She favors a refined simplicity that allows for elegant and comfortable living. The end result is polished and pretty, but without pretense.